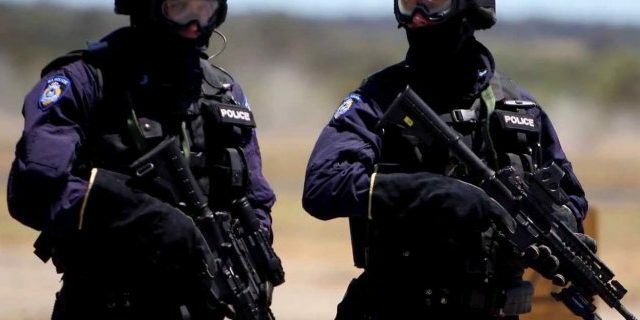 In the wake of the Lindt siege, the NSW government has loosened the law regarding lethal force. But is this move part and parcel of today’s policing or are we moving toward a police state? Earlier in the week, the council forcibly shut down a kitchen that was sheltering the homeless. Since then, Housing NSW has stepped in and provided housing for those affected. A kitchen that looks to house and feed the homeless is facing pressure from Sydney City Council, but according to those who run it, they’re not going anywhere. A local court has overruled the Sydney City Council after they saught to prosecute a man for being homeless, representing an important precedent. As we’ve learned from the United Airlines fiasco, all parties concerned were just “doing their job”. This is what happens when training gets in the way of personal accountability. Time to tear down the prison walls? The prison system is out-dated, broken and expensive to run. But should we tear down the walls for a modern solution? One pioneering group says yes. Those in support of a regulated drug market now includes legislators, politicians and law enforcers. The time to decriminalise is now. “Gay panic” was a legal defence where “unwanted gay advances” were successfully argued to reduce murder charges to manslaughter. As of this week in Queensland: no more. Despite it being green-lit, the government’s medicinal marijuana scheme is now hamstrung by bureaucratic process and smoke and mirrors. New figures indicate youth incarceration is bringing young criminals together and adding to climbing reoffending rates. Is it now time to spare the rod? An interview with former NSW judge, John Nicholson SC, the passionate advocate for change who still practises as a barrister after leaving the bench.